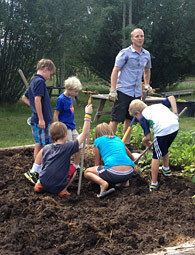 Teton Botanical Garden is a private, nonprofit organization established in 2010. 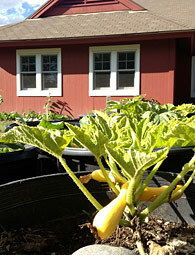 We work to provide year-round education, inspiration and preservation of native plants and gardens locally and globally. We invite you to join us! 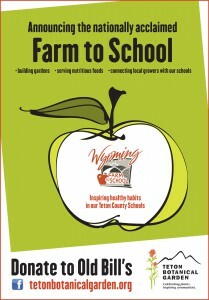 Please donate to Teton Botanical Garden to support the Farm to School program in Teton County schools. We are a 501(c)(3) tax-exempt nonprofit organization.